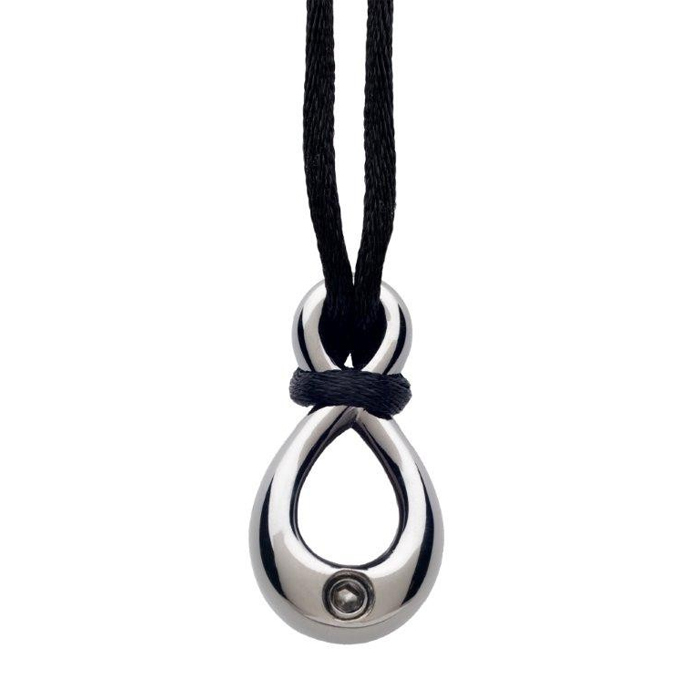 The Cremation Jewelry Sterling Silver Infinity Keepsake Pendant represents the idea that life’s memories are able to transcend time, even after death. This classic symbol of life acts as a reminder that the beautiful things in life are never truly forgotten. 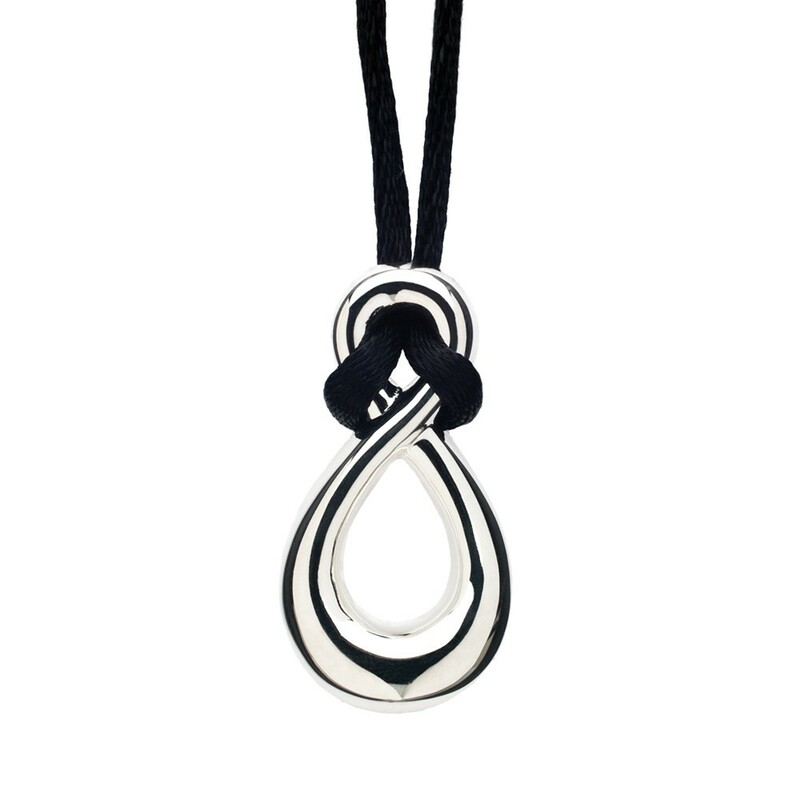 This Infinity Pendant can be customized with engraved name, dates, initials or heartfelt message for a loved one with up to 25 characters (including spaces) in one of our most popular font styles: Block, Script, and Traditional. Before we begin the engraving process, a proof will be sent to you for your approval. After engraving, each piece of jewelry is given an additional layer of pure silver to create the most beautiful & tarnish resistant finish possible.